Not everyone has the same sized head. While there are people with exceptionally large heads, there are also many people with heads that can be considered small. No matter the shape of your head, however, chances are, you enjoy listening to music. If you have a small head and you have bought headphones in the past, then there is a big chance you noted that might not have fit you very well. This is an issue that a lot of people with small heads tend to run into – the headphones fit too loosely and tend to fall off, sometimes even with slight movements. Fortunately, with some research, you will be able to find the best headphones for small heads do exist – and by buying the right pair of headphones, you will be able to enjoy music on-the-go without having to worry about your headphones falling off your head when you move around too much. With so many options on the market, however, it can sometimes be very hard for someone to find that perfect pair of headphones that will provide a more ideal fit for their small head. That is why we looked at hundreds of headphones that are out there right now to determine which ones will suit you best if your head is small. In this guide, you’ll discover our five top options, as well as some tips to help you buy the best headphones for small heads. There is a significant variety of headphones on the market that may be appropriate for you if you have a small head, but this does not mean they will all provide you with a great experience while you are listening to some music. We looked at many different options and below, we list the five best that you can opt for. If you’re sick and tired of looking for headphones to fit your head then your best bet is to purchase headphones made for kids. No other headphone is going to be able to provide you the size you need to get the snug fit you’re looking for. Unfortunately, most headphones made for kids are horrible. They sound terrible and are made to be cheap so the parents won’t feel bad when their child mistreats the headphones. The only headphone I could find that were half decent was the LilGadgets – the sound quality seems reasonable and at least you’re getting a Bluetooth connection. If you’re looking for a sure thing and want half-decent headphones then this is your best option. SUPERIOR SOUND: Dive deep into the music with these wireless bluetooth wonders that offer top-of-the line AptX and AAC technologies for unparalleled sound, and high-quality wireless audio performance for the best experience. STATE-OF-THE-ART FEATURES: These Liberate earphones have an in-line microphone used for making calls and a 1-button remote that allows you to play, pause, and skip your music. Use the included stash bag for convenient storage while traveling. The second option on our list comes from the House of Marley brand, founded by Bob Marley himself. The product features superior sound due to the built-in AAC and AptX technologies, while also providing a size that is appropriate for those people with smaller heads – it’s known for being tight-fitting. These headphones can be adjusted to provide a tighter fit, while still offering exceptional comfort. 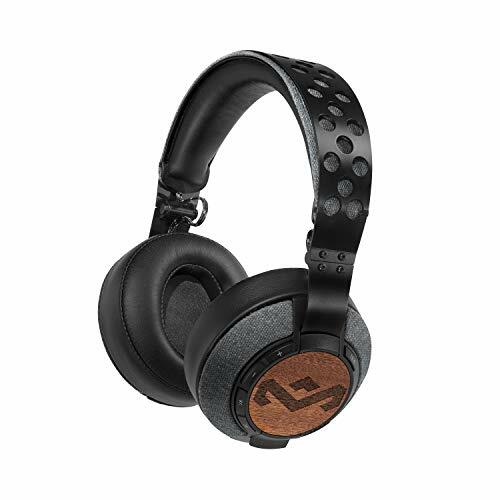 Many people find that they can wear the House of Marley Liberate XLBT headphones for an extended period of time without experiencing any significant discomfort. These headphones also offer Bluetooth connectivity, eliminating the need to worry about wires all the time. Quality-wise, these headphones are one of the best on the list. 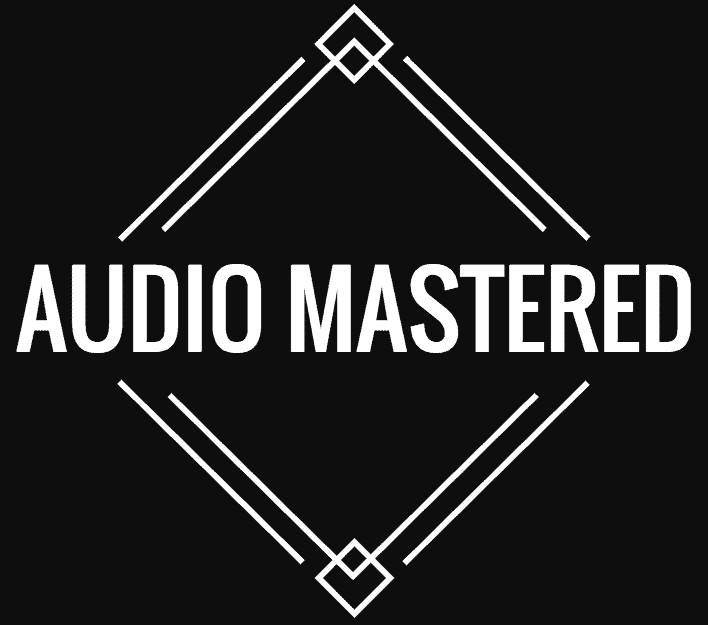 If you want high-quality sound then it’s these, or the Beat Solo3s below. If you are looking to buy a pair of headphones from an established brand, then consider the Beats Solo3. The Beats brand is known to be one of the best in the world and offers exceptional quality in terms of sound, as well as noise cancellation. These are some of the best selling headphones on the market. They are particularly popular with women who have small heads – you’ll see a lot of women at the gym wearing these headphones because of there small size. The Beats Solo3 can also be easily adjusted to suit the size of your head perfectly. These headphones come in a large variety of colors, including black, grey, silver, gold, red, and even a couple of funky options. Next on our list is a much more affordable option that will not only fit your head perfectly if you do have a small head but also provide you with high-quality sound output. These are something for those who don’t want to spend over $100 on headphones. However, if you have a particularly small head, I’d recommend you purchase the LilGadgets. They’re going to be smaller than the W800BTs. The Edifier W800BT Bluetooth Headphones are available for less than $40 and comes in three attractive colors, including white, black, and red. They have a powerful battery built-in for extended playtime of up to 35 hours. In addition to the built-in Bluetooth technology, these headphones can also be used with wire as a backup. 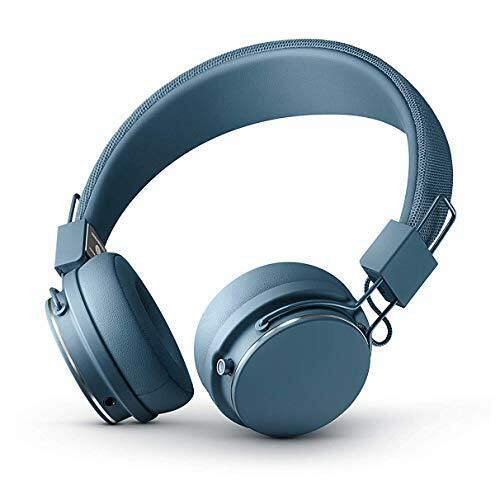 The Urbanears Plattan 2 Headphones offer a budget-friendly solution for people who do not want to opt for the cheapest pair of headphones on the market but also do not want to spend too much money. At just under $85, this set of headphones offer Bluetooth connectivity and a battery that can last for over 30 hours. You can choose between five different colors when you decide to buy the Urbanears Plattan 2, including white, grey, black, blue, and red. The built-in mic also makes it very easy to answer and make calls while wearing the headphones. The Neon Headphones With Microphone by Polaroid come in a variety of loud, fun colors, adding a splash of style to your look! On top of looking great, the headphones make your favorite music come to life in your ears. The headphones come complete with an in-line microphone, meaning you'll never miss a phone call again. Take calls hands-free and hassle-free! The mic also doubles as a button to play/pause music on your phone or MP3 player. This is the perfect pair of headphones if you do not have much money to spend and you do not care about wires. The Polaroid PHP8500BL Stereo Headphones provide you with high-quality sound, a tangle-proof wire system, and this product can be used with any device, including your laptop, television, mobile phone, and more. You can choose between three bright colors, including pink, green, and blue, or opt for a standard white set of headphones if you decide to buy this option. These headphones are available for less than $20. Note that these aren’t the greatest headphones. 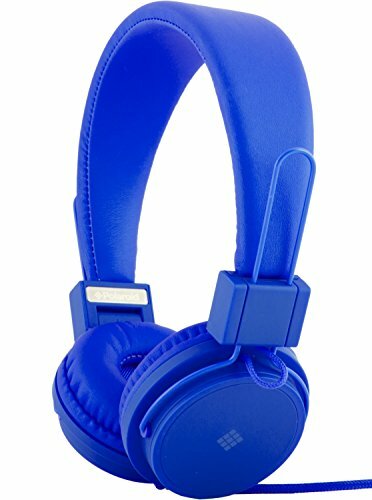 I sometimes feel guilty recommending them, but I just like to include headphones for those who don’t want to spend more than $50. When you spend less than $20 on headphones you can’t really expect very much. The sound quality won’t be great and the durability is going to suffer – but these should still do the trick if you take care of them. When buying headphones in general, there are already a few factors that should always be kept in mind while looking at the available options in order to ensure you will be truly satisfied with the experience provided by the headphones. Now, if your head is smaller than what would be considered average, you will find it even harder to find that perfect pair of headphones. To make things at least a little easier for you, we will provide some useful tips below that you can use when you are looking at various headphones out there. This way, you can be sure that the product you end up buying will not cause you to waste your money, be too big for your head, or provide you with audio that sounds horrible. If you are looking for earbuds you can check out my article on earbuds for small ears here. You are looking for the best headphones for small heads, so of course, the size of the headphones you are going to be buying should be the number one factor you take into account when it comes to the buying process. Headphones tend to vary a lot in size – you get big ones, small ones, and even ones that are very compact. There are also many headphones on the market that can be adjusted in order for the size of the headphones to better comply with the size of your head. Companies won’t always provide the exact dimensions of the headphone so it can’t be hard to find headphones you know will fit. The only issue with buying headphones for kids is the quality isn’t always great. You also run into issues with volume limiting – which we don’t really want as adults. The best option I know of in this category is LilGadgets. Once you have found a couple of headphones that will be suitable for your head’s size, the next factor that you should definitely take into consideration is the quality of the headphones. There are a few factors that should be kept in mind here – such as the materials used in the construction of the pieces that will be placed on your ears. You want the material to be soft on your ears, but also able to effectively cancel out background noise so that you can continue enjoying your music while you are traveling and moving around. 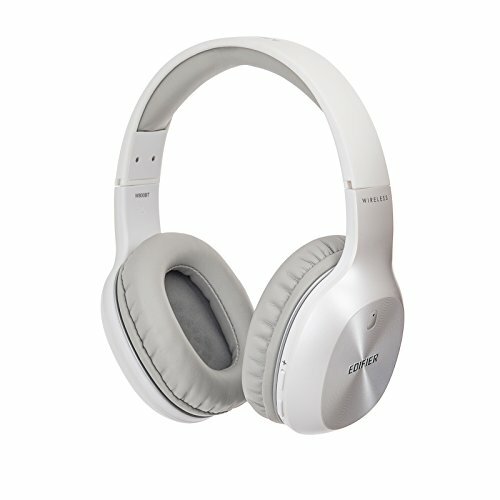 When considering the quality of headphones that you are interested in, be sure to look at reviews that have been provided by people who purchased the headphones in the past. 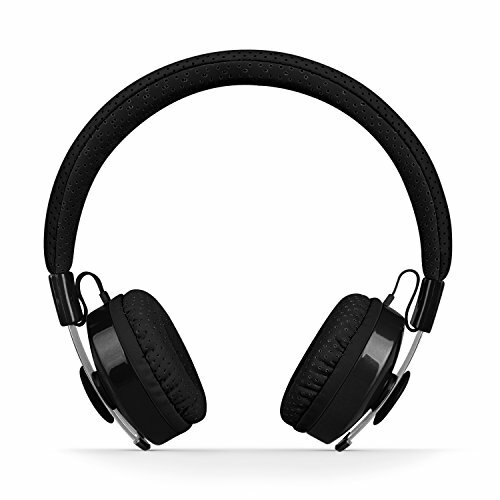 The review section on a product’s page usually contain valuable information about the experiences of people with the product – look for headphones that offered people an enjoyable experience. Another factor that you should consider is how much the headphones will set you back. Avoid spending more than you can actually afford. At the same time, however, take into consideration that choosing the cheapest pair of headphones that will fit your head will likely end up disappointing you, as the quality of the sound will usually not be to the level where you can truly enjoy the music that is playing. 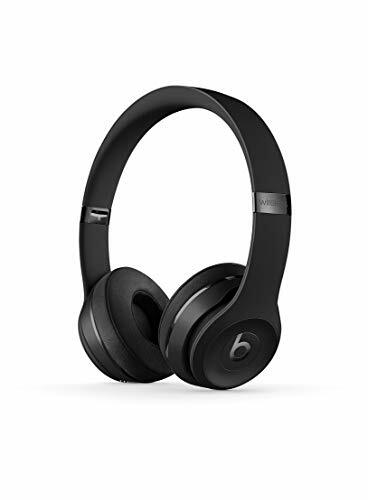 You should compare the price of different headphones that you found to be appropriately sized for your head and ones that can offer you the quality that you desire. Look for the ones that will be both budget-friendly for your scenario, and offer you the best overall value for the money that you are planning to spend on the product. 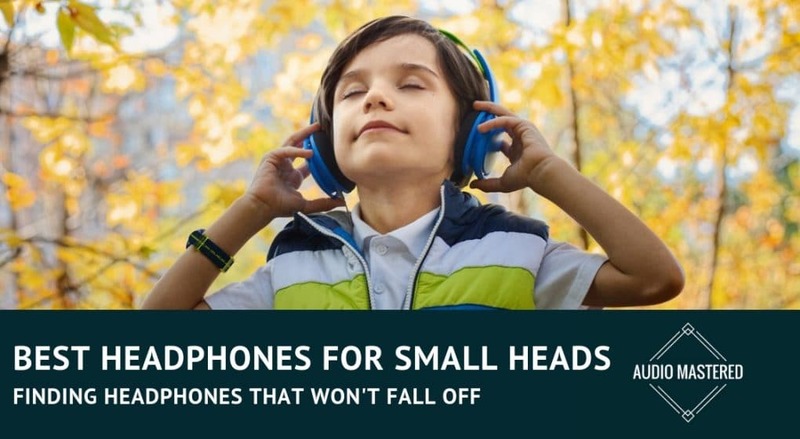 If you have a small head, then you will probably find that not all headphones on the market will fit your head appropriately – they tend to fall off, sit uncomfortably, and essentially the fitting will affect your ability to enjoy music. With the best headphones for small heads, these issues can be effectively avoided and your experience while listening to your favorite music tracks can be greatly enhanced. If you are not sure which pair to buy, look at the five top options we shared in this post, and be sure to take the tips we shared into account if you are looking for a different pair of headphones. If you’ve always had trouble with headphones then you need to buy the LilGadgets. If you are looking for small head friendly headphones that still have great sound quality then pick between the Marley’s or the Beat Solos. If you want to save some money and just want a pair of headphones that work then Edifier W800BT or the Polaroid PHP8500BL are your options.